Registration will open later this year! ProductCamp Pittsburgh is the FREE premiere event for product managers and product marketing professionals but that's not everyone; it's also for innovators, marketers, designers, CxOs, founders, engineers, and researchers who are all eager to discuss best practices, share insights and make connections with top minds in the local product community. 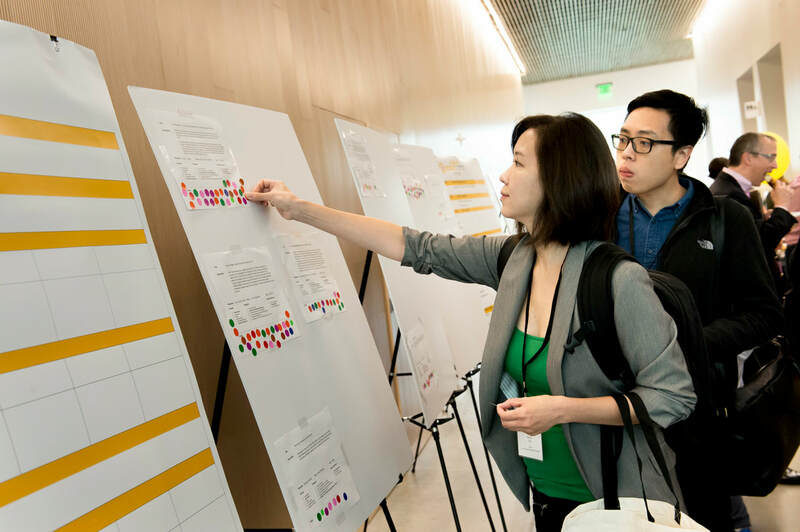 ProductCamp is an un-conference where your peers gather to share tips, best practices and their experience. An unconference is a free conference organized, structured and led by the people attending it. 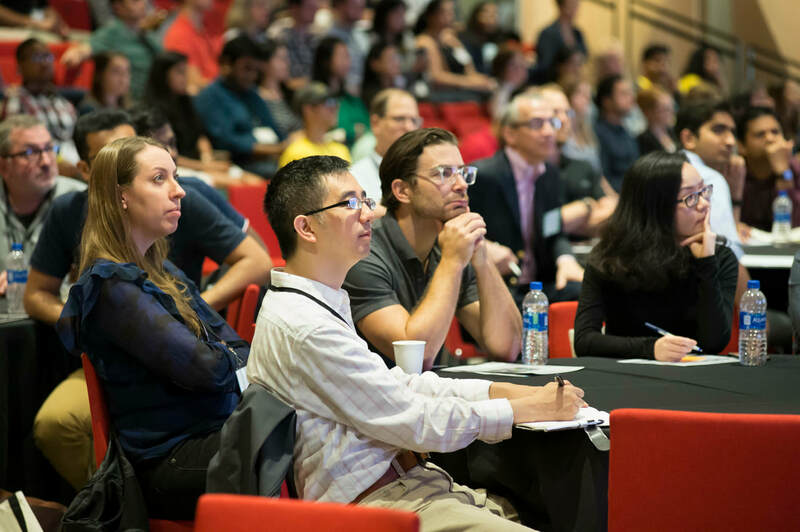 Instead of passive listening all attendees and organizers are encouraged to become participants with discussion leaders providing moderation and structure for attendees. At the unconference, event topics are not predetermined and panels have not been arranged. Instead, the event lives and dies by the participation of you and other attendees. So whether you come prepared to run a full workshop or presentation, lead a Q&A, or just lead or contribute to an open discussion, all formats are welcome. Lead the product discussion or facilitate the panel you've always wanted. Vote for the talks you want to hear. ​You attend the sessions you want. Go to the talks that interest you. Not learning anything? Find another session or mingle in the hall. Curious about leading a session? It's a great way to meet people, improve your presentation skills, and demonstrate your leadership and expertise!